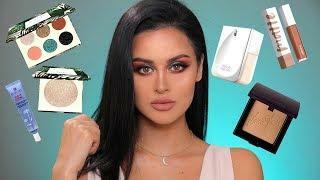 ﻿ Full Face of FIRST IMPRESSIONS + clothes! 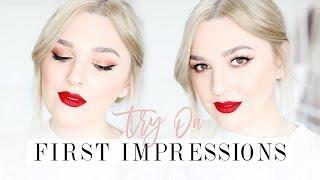 Full Face of FIRST IMPRESSIONS + clothes! 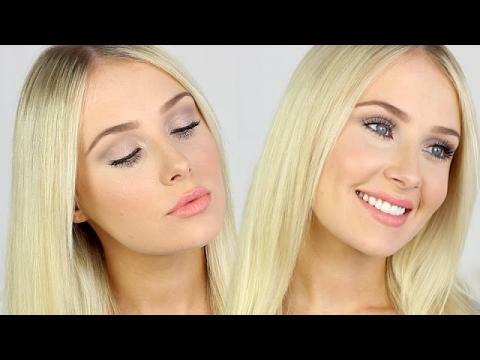 Thank you to Le Tote for working with me on this video! 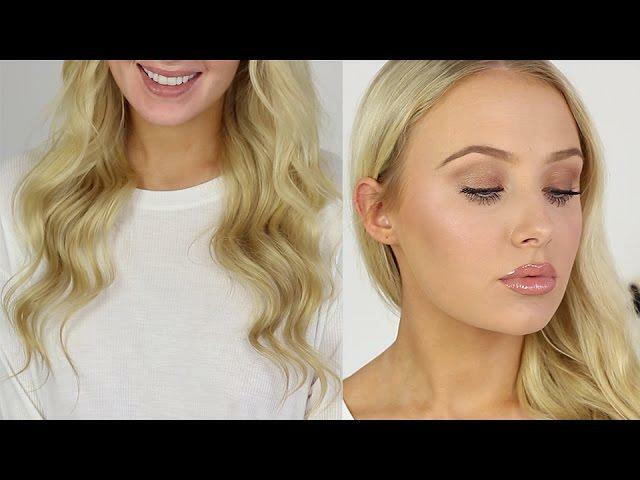 FULL FACE FIRST IMPRESSIONS + MERMAID-ISH TUTORIAL! 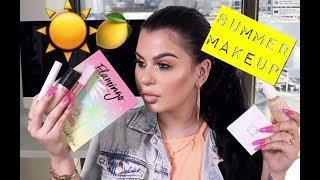 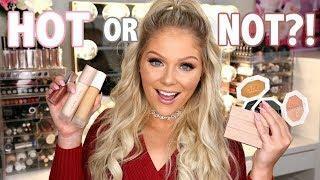 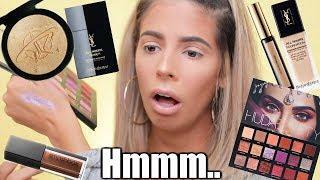 FIRST IMPRESSIONS: Hair & Full Face of Makeup!! 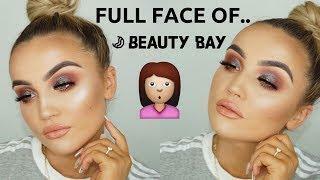 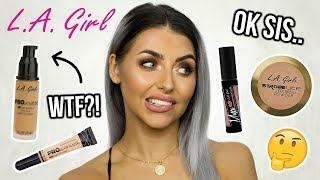 BEAUTYBAY FULL FACE TUTORIAL WITH SOME FIRST IMPRESSIONS! 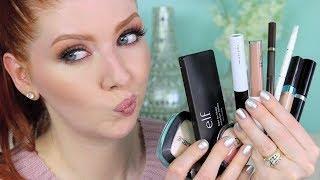 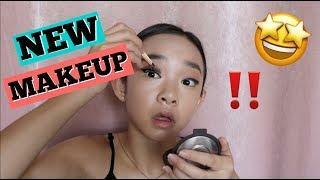 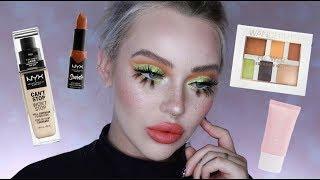 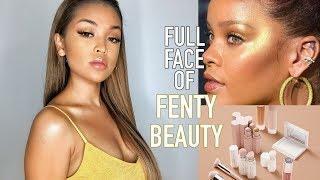 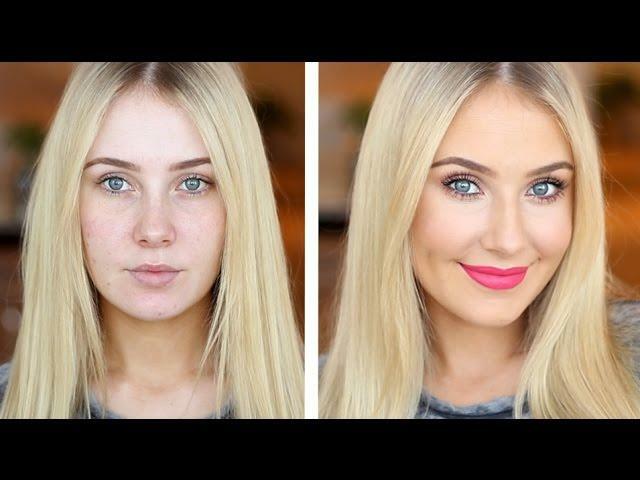 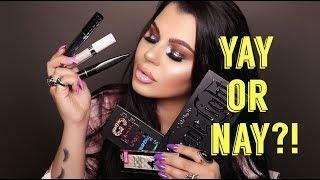 Full Face of FIRST IMPRESSIONS! 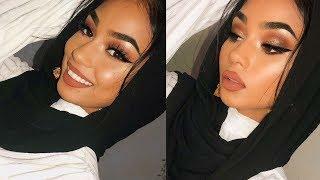 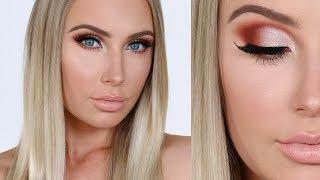 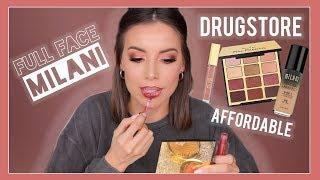 FULL FACE OF FIRST IMPRESSIONS MAKEUP TUTORIAL | HUDA desert Dusk Palette & MORE!